When customers walk through our door in Elgin, they want to know the details of the Mazda CX-5 vs. Honda CR-V. 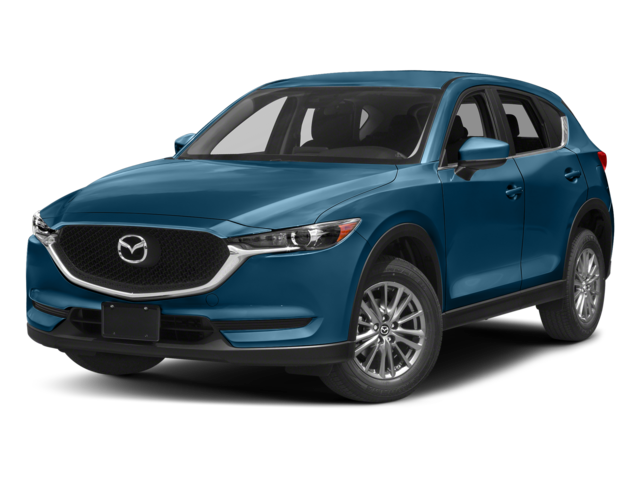 The Mazda CX-5 reliability sets it apart from the other SUVs on the road, and customers from Streamwood to Bartlett will fall in love with its spectacular performance. Read on for our Mazda CX-5 comparison! At a glance, the Mazda CX-5 comparison highlights superior engineering that is lacking from the Honda CR-V. The Mazda CX-5 produces 187 hp and 186 lb-ft of torque, more than the 184 hp and 180 lb-ft of torque of the Honda CR-V. The Mazda CX-5 has a system that improves fuel efficiency by shutting down parts of the engine when not in use, while the CR-V does not. The Mazda CX-5 offers speed-sensitive power steering for better handling and performance, while th CR-V does not. The Mazda CX-5 has also has a stellar reputation. 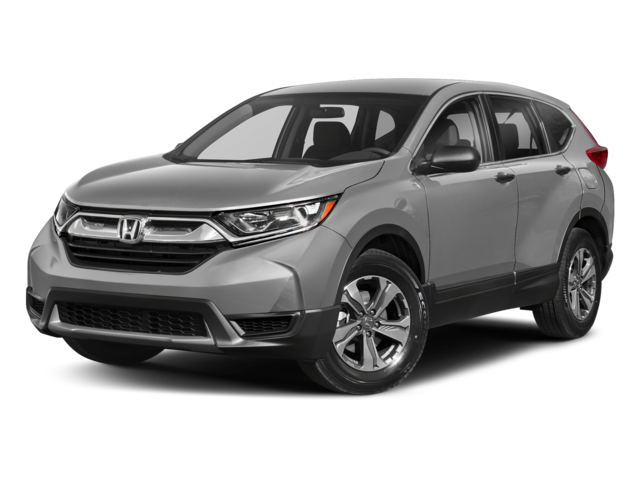 It was chosen as Car and Driver’s Top Five/10Best Trucks” this year, while the CR-V didn’t make the cut at all. Also, the Mazda CX-5 is less expensive to insure and operate – according to Jack Gillis, author The Car Book. 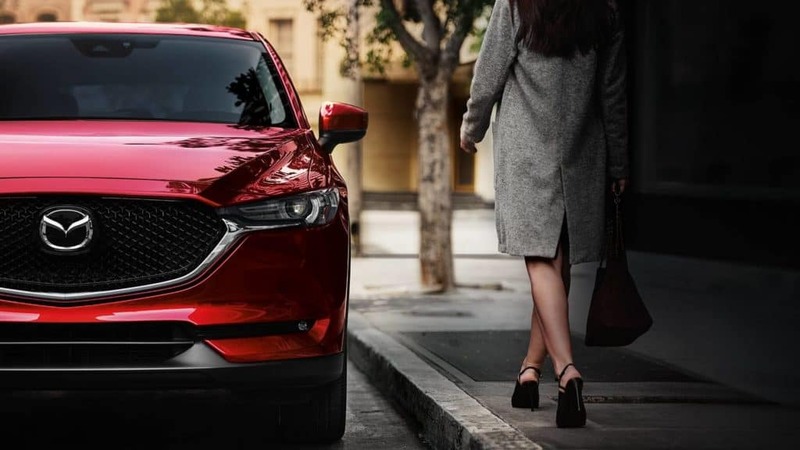 Learn more about the Mazda CX-5 technology.